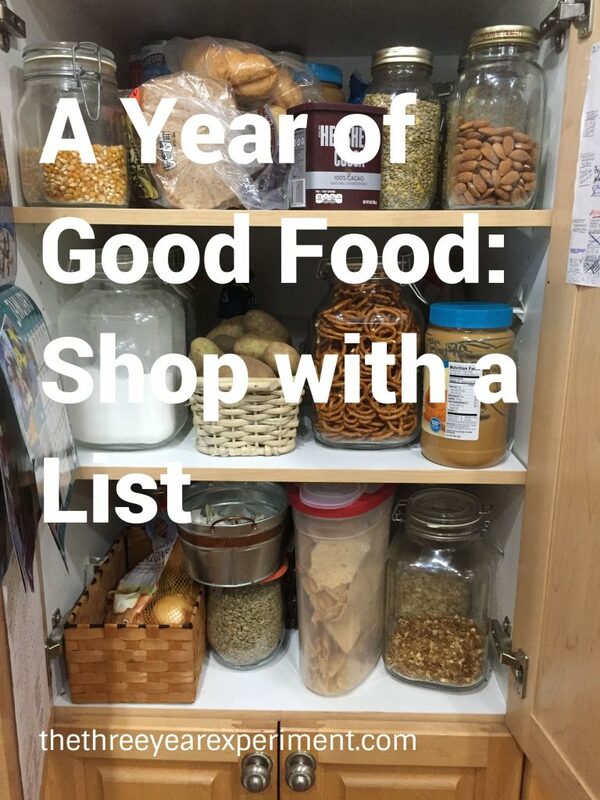 A year ago, I made a decision to try again: I’d been working to decrease our grocery bill for 10 years. I’d never been consistently successful at it, and as our family grew and our boys ate more, the grocery bill steadily ticked upward. In 2017, we spent almost $1000 per month on groceries alone. So I set a modest goal for 2018–to shave about 20% off our grocery bill each and every month. I set a budget of $772 per month, or $9264 in total yearly spending. Did we do it? Well, despite going over budget in 4 of the last 12 months, we had an average monthly spend of $746.55 and a total yearly spend of $8958.60! We did it!!! 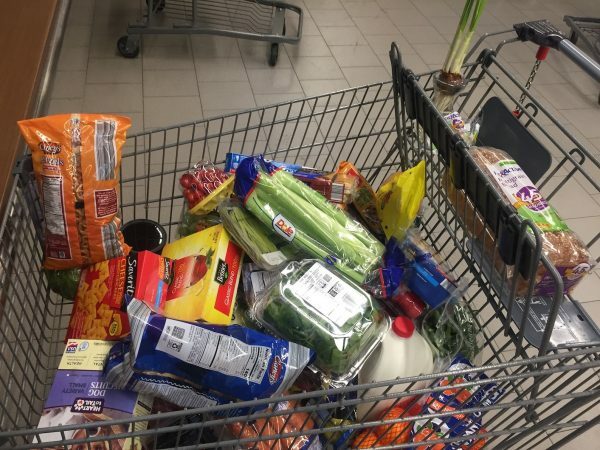 We did not halve our grocery bill. We did not keep it under $500. Or $400. Or $350. But we did hit and surpass our goal, keeping grocery spending to under $750 on average for the entire year. I am proud. I am pleased. I have $1600 in the bank that I wouldn’t have had if I’d spent it on groceries, many of which we might have thrown away. I would have had $2400 if I’d saved $200 for each and every month of the year like I planned, but for four months in there, the months when we were getting our house ready to sell, I didn’t save the $200. 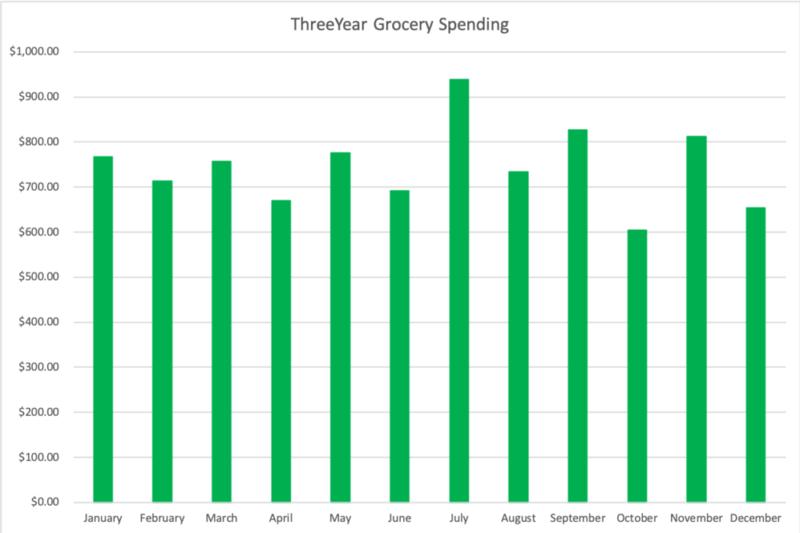 So what lessons can I extrapolate from this year-long experiment so that I can continue to spend less on our groceries?